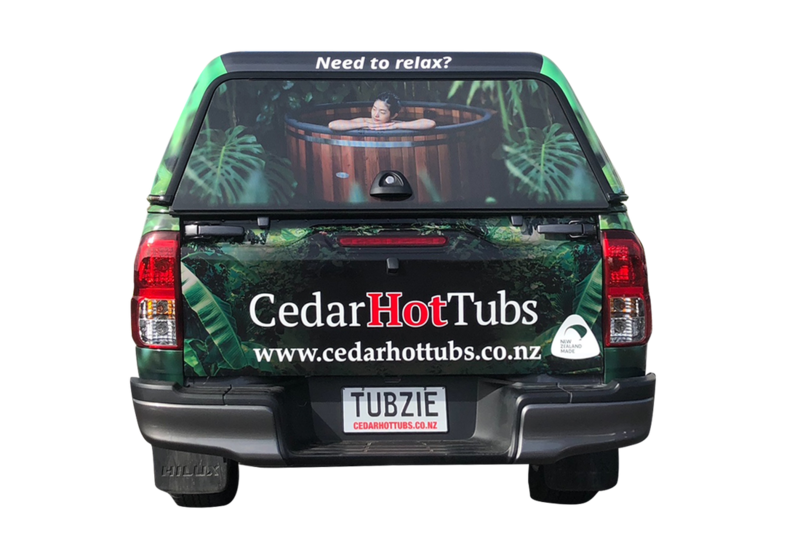 Centrally located and operating on Auckland's North Shore since 1982. We have extensive experience at finding the right solution to your Design Signage & Printing needs. We also have a wealth of Knowledge with Online Marketing and Google ad-words . 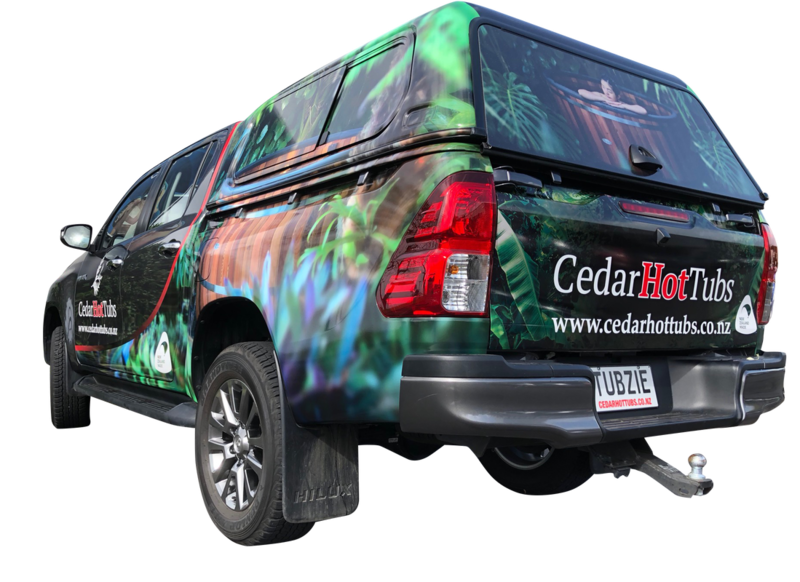 We are a family run, North Shore based, New Zealand owned company that prides itself in being able to service and retain our brightest and most promising businesses. Our state of the art printing machines ensure the highest quality digital or Conventional printing available in Auckland. Monographics work with your business to help best represent your brand for today's fast paced competitive market. high-quality colour printing in quantities – from just one copy to 100,000.
or 2 page websites ,we can give you an effective online presence. We can tailor our product to fit your print budget. your vehicle to large banner signs for multiple locations. Offset (conventional) Printing provides great quality results and is economic for larger print runs.Our machines can handle sheet sizes up to 1020 x 720mm. We also have an In-house print finishing department, meaning that we can handle the entire job right from start to finish. We can build you a, great looking, website. We can also link this with Google ad words and help you develop a marketing strategy. We can make sure that your website will appear on New Zealand search engines. 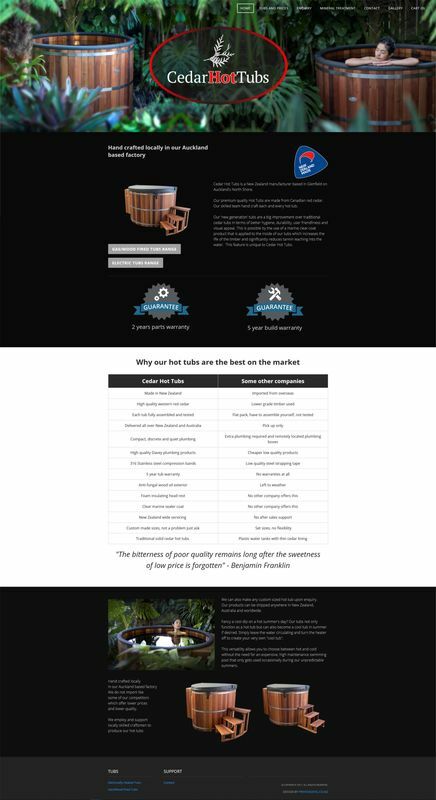 Our websites are Ideal for small to medium sized businesses. We provide cost effective professional looking websites to you on time, and on budget..
Digital print is a very versatile high quality printing solution, great for fast turn-around,mostly smaller quantities of items or documents. Personalisation using your data base. We are also able to print large format posters and banners digitally on to a wide range of materials including paper, card, vinyl, self-adhesives, palliate plastic and corflute & acm . At Monographics we pride ourselves on producing quality custom signage that meet our customer’s needs. We have extensive experience in the industry and are able to suggest the most appropriate signage for your situation and budget. We can also design and produce Teardrop advertising flags for your business.